Hannes Schüpbach is a Swiss filmmaker and painter, born in Winterthur, Switzerland in 1965. Schüpbach studied visual art at the academies of art and design in Zurich (Zurich University of the Arts, ZHdK) and in Basel (Hochschule für Gestaltung und Kunst) from 1988 to 1991. In 1992 he dedicated six months to cinema and performance studies at New York University. During his education two figures were very important for their influence on the artist's cinematic language: Werner von Mutzenbecher and André Lehmann. 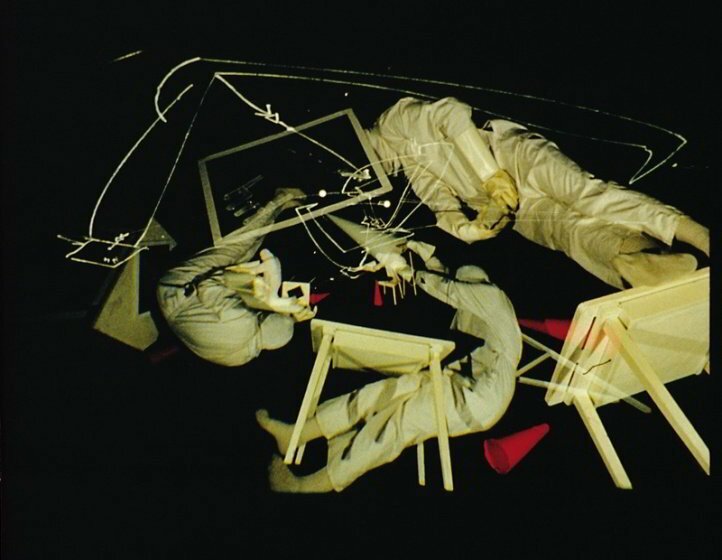 They were his professors and both engaged in experimental film movement in Basel in the 1970s and 1980s. Hannes Schüpbach leads us into the world of Swiss artist Klaus Lutz (1940-2009), by means of the simultaneous screening of his films on a screen and balloons, a talk about his work and a documentary by Frank Metter on his creative process. The enigmatic work of Klaus Lutz lies somewhere between the meditations of a recluse and the fantasies of a utopia visionary. With reminiscences of Georges Méliès, Chaplin, the Russian avant-gardes and the Bauhaus, with a touch of futurism, his films are mysterious mental landscapes that tell almost mythological stories about a man who lives in a strange, solitary world. The protagonist—Lutz—flies over imaginary cities and through interstellar space, interacting with anthropomorphic signs and drawings, all filmed and edited in camera in the small Manhattan apartment where he lived. The films of Hannes Schüpbach interweave light, colour, gesture, and many details of everyday spaces to create highly lyrical images. This session will be attended by the Swiss filmmaker, who will be presenting his films. The cinema of Hannes Schüpbach aims not to represent the world, but rather, like the geometries of a carpet, to reconstruct and materialize its system of infinite relations. For this Swiss artist and filmmaker, a film is like a carpet in which a series of images unfold, handwoven into a patterned fabric. 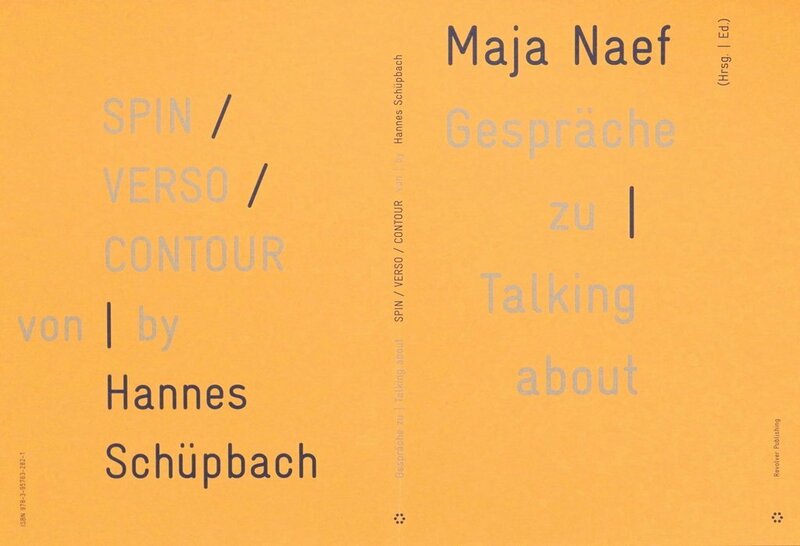 These conversations about Spin / Verso / Contour complement the essay by Maja Naef, which was released by Revolver Publishing in 2012 as Film as Corporeal Exposition – On Spin / Verso / Contour by Hannes Schüpbach. Each of these conversations comes to different conclusions about this work, which by definition treats film as both fragmentary and gestural. 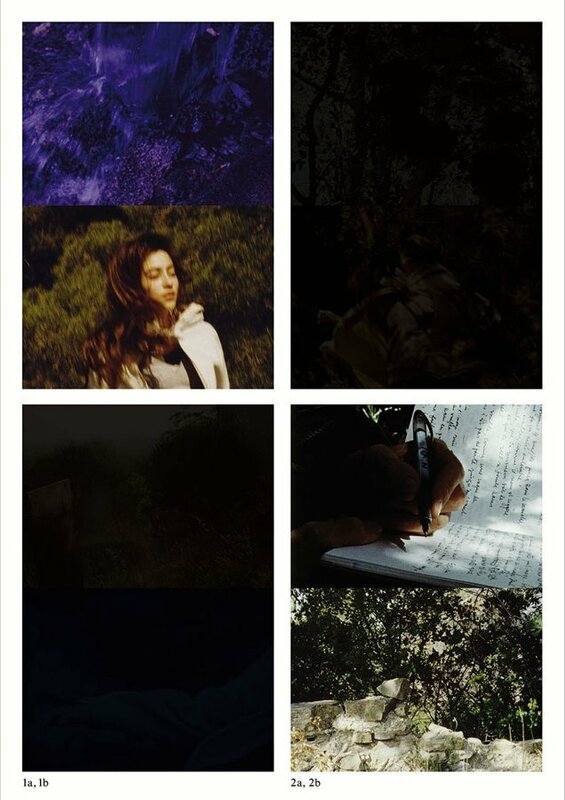 Film can articulate a real encounter; it can reflect a memory, or it can become an exhibition – as expanded cinema – or a spatiality that draws the viewer in. The aims of this book are twofold: on the one hand, based on archival research, it seeks to identify the status of film and of the moving image in the field of contemporary art in French-speaking Switzerland and abroad; on the other hand, it aims at assessing the influence of exhibition contexts on a multiplicity of film practices (on their temporal aspects, the multiplication of surfaces of projection, the reception by a mobile spectator). Instants encompasses a new film by the Swiss artist Hannes Schüpbach and a literary text by the French archeologist and writer Joël-Claude Meffre. The artistic project and the publication that was created for it, with an essay by Marco Baschera (“Thinking in Images”), are devoted to a central point of convergence of the arts: the INSTANT. In photography, film, or literature, the instant in its “entrance” or “descent” signifies a performative opening in the sequence of time that radically breaks through any concept of linearity. 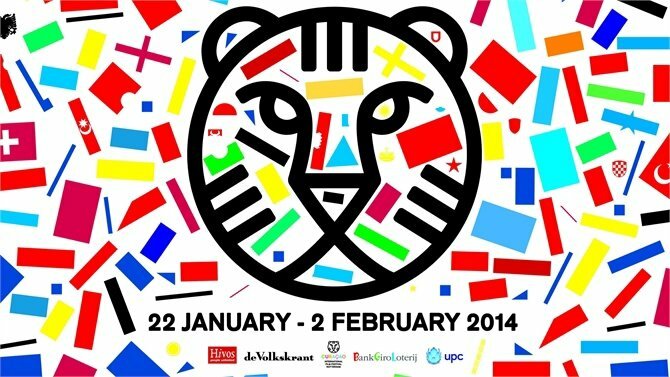 The 2014 edition of the International Film Festival Rotterdam (IFFR) will feature this year two profile scrrenings as part of its Spectrum Shorts section, dedicated to Swiss artist Hannes Schüpbach (Friday January 24th) and to experimental animator Jodie Mack (Sunday January 26th). 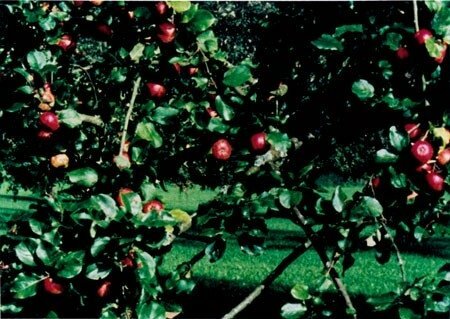 Schüpbach will present three of his filmworks, that "emphasize the corporeal act of vision and of revision", L’Atelier (2007), his latest Instants (2012), and Falten (2005), in a programme curated by Erwin van ’t Hart. A special edition of the forthcoming publication by Hannes Schüpbach & French writer Joël-Claude Meffre, INSTANTS (Revolver Publishing, Berlin, February 2014) will be distributed to the public. 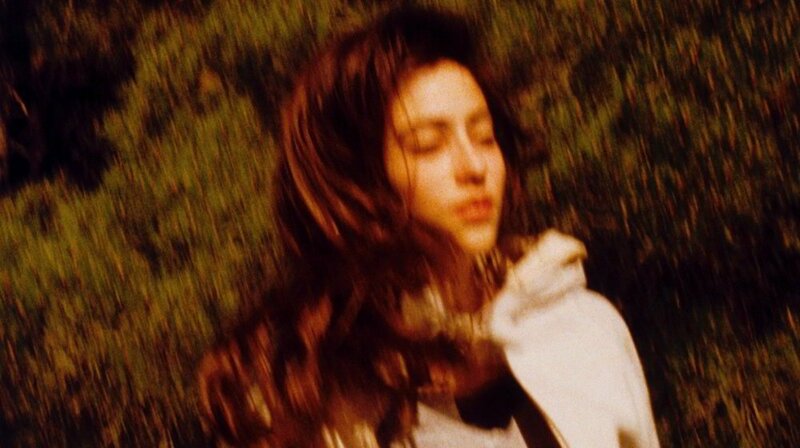 Let your light shine, an anthology of recent films by Jodie Mack, "investigates the formal principles of abstract cinema while maturing an interest in found materials, evolving modes of production, forms of labor, and the role of decoration in daily life. ", and includes her 'animated personal rockumentary' Dusty Stacks of Mom: the Poster Project. The films of renowned Swiss artist Hannes Schüpbach are lyrical, often transcendent portraits of people, spaces, and everyday life. A painter, performance artist, and expert on textile art, Schüpbach weaves together light, gesture, and a keen attentiveness to the material world into meticulously structured compositions. His films, notes curator Haden Guest, open onto “a multi-layered world, where superimpositions and reflections suggest the hidden depths of the places and people evoked within them.” For this program, he presents Spin/Verso/Contour (2001-2011), an affecting trilogy about his parents, and L’Atelier (2008), a portrait of an artist’s studio in Paris. Organized with the support of SWISS FILMS–The Arts Council of Switzerland. 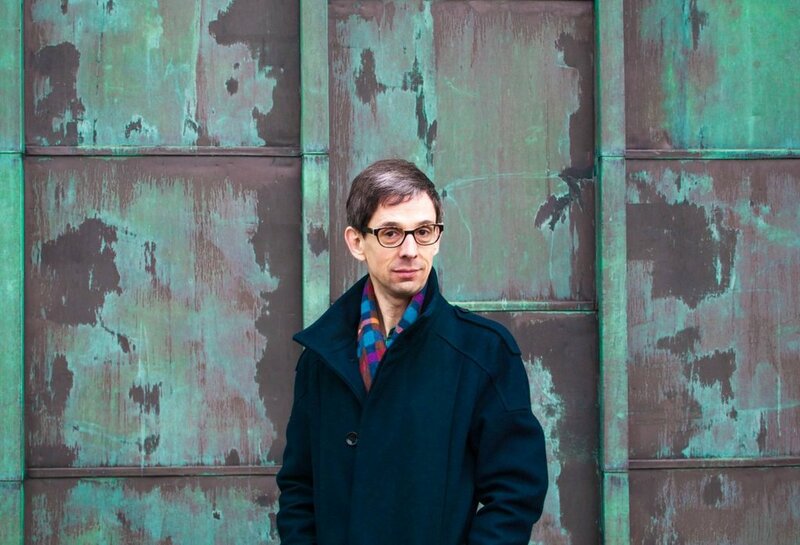 Hannes Schüpbach (b. 1965, Winterthur, Switzerland) is a painter, performance artist, filmmaker and curator of artists’ films. Schüpbach is best known for his 16mm films, which have been shown at the Kunstmuseum Winterthur; the Centre Pompidou; the Biennale de l’image en mouvement, Geneva; Museo Nacional Centro de Arte Reina Sofía, Madrid; the Tate Modern, London; and the Harvard Film Archive, Cambridge, Massachusetts. Swiss artist Hannes Schüpbach has been working with cinematographic elements since 1990; the conceptual connections between his spatially extended works and his films were highlighted in his solo exhibition Stills and Movies at Kunsthalle Basel in 2009. 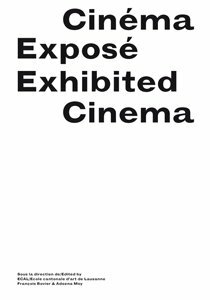 This publication accompanies screenings of his film trilogy Spin/Verso/Contour at Centre Pompidou, Kunsthalle Wien, and Arsenal, Berlin, among other venues.